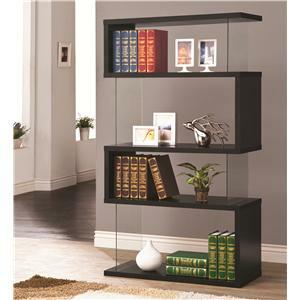 The Bookcases Cappuccino Asymmetrical Bookshelf by Coaster is available in the Columbia, South Carolina area from Jeff Morris Furniture. 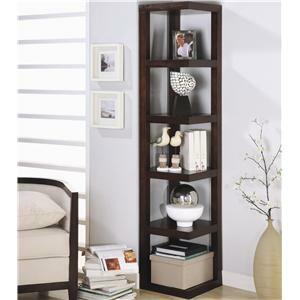 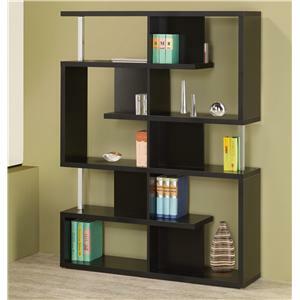 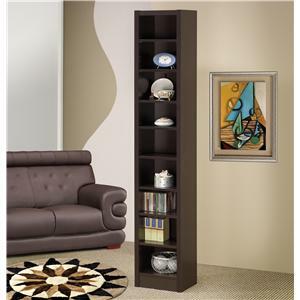 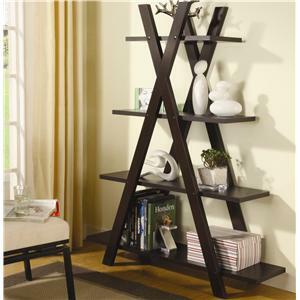 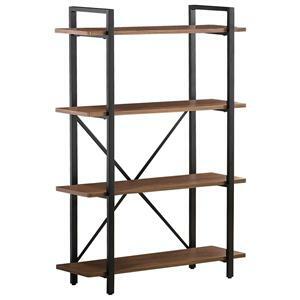 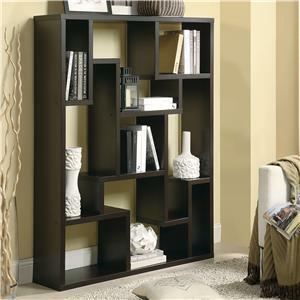 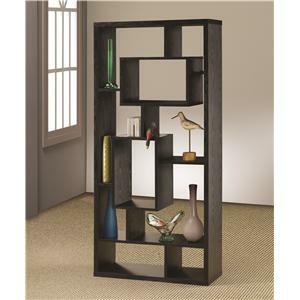 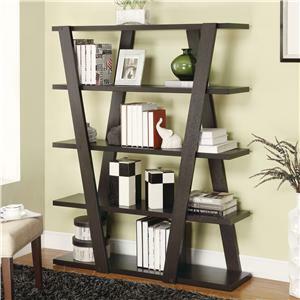 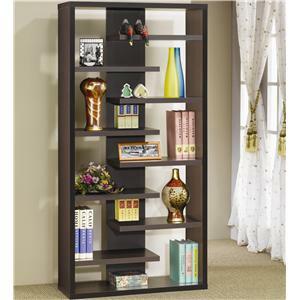 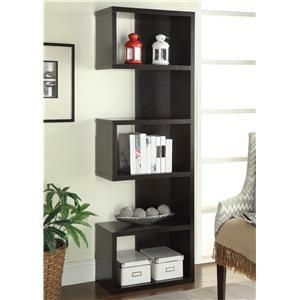 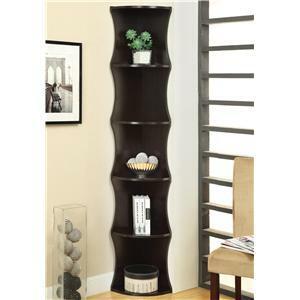 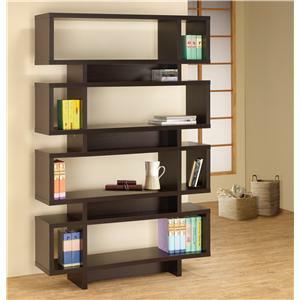 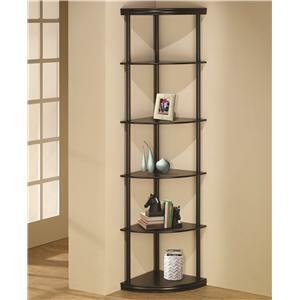 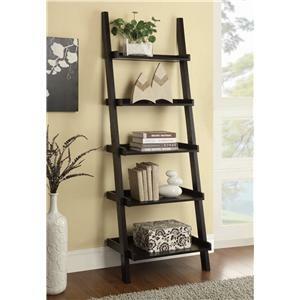 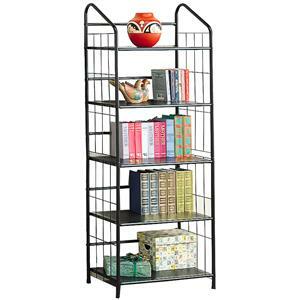 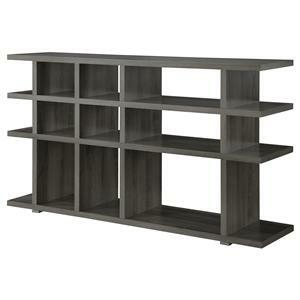 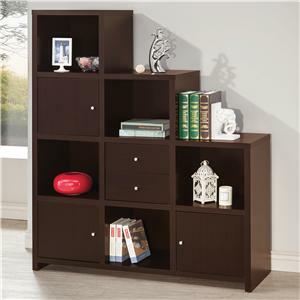 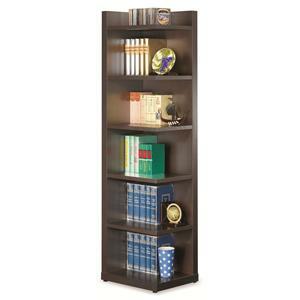 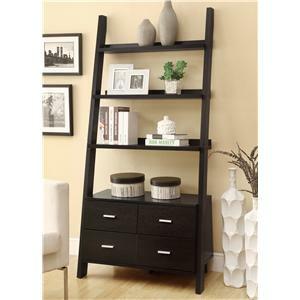 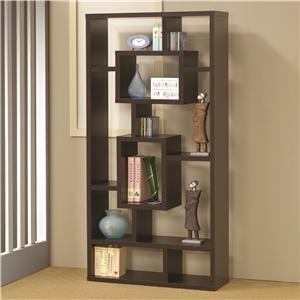 The Bookcases collection is a great option if you are looking for furniture in the Columbia, South Carolina area. 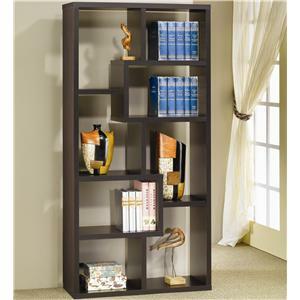 Browse other items in the Bookcases collection from Jeff Morris Furniture in the Columbia, South Carolina area.